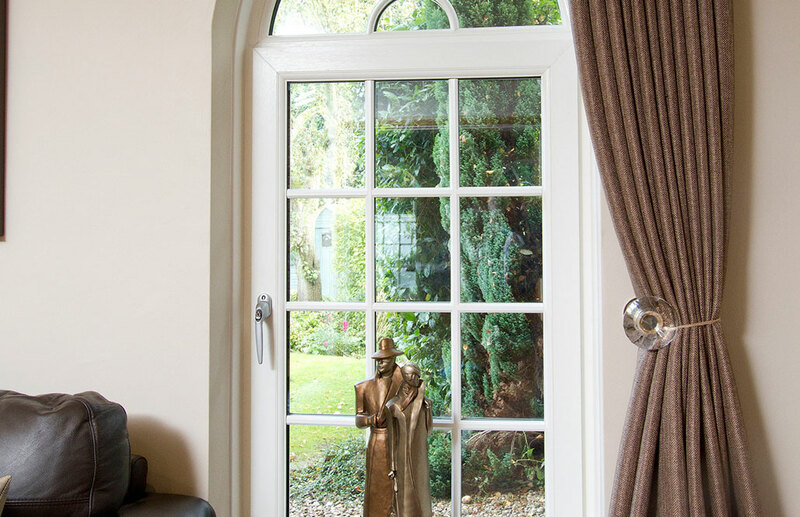 A relatively modern innovation, tilt and turn windows have two opening functions: they can be opened slightly via a top hinge, or fully via the side hinge. 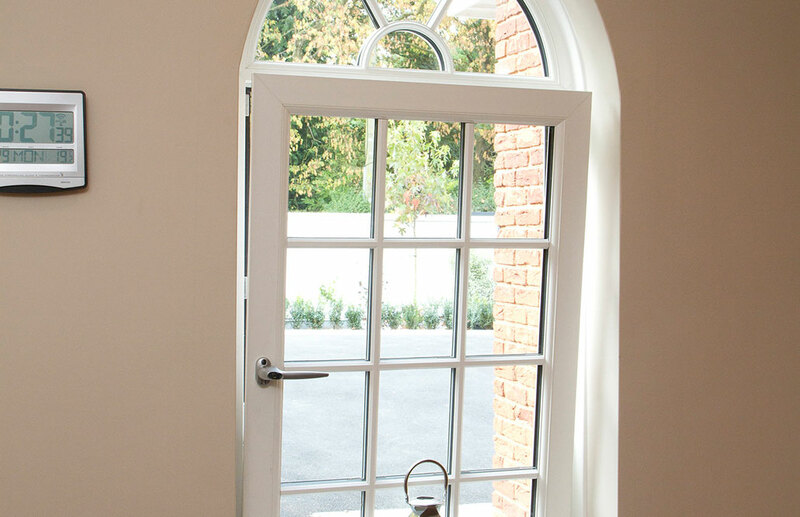 Why tilt & turn windows? With the top tilt function, you can enjoy ventilation without compromising on safety. 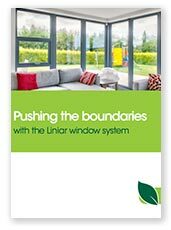 Thanks to the fully opening turn function, you can clean the exterior glass from the inside – that means no more risky ladder use, especially useful for homes with more than one storey. 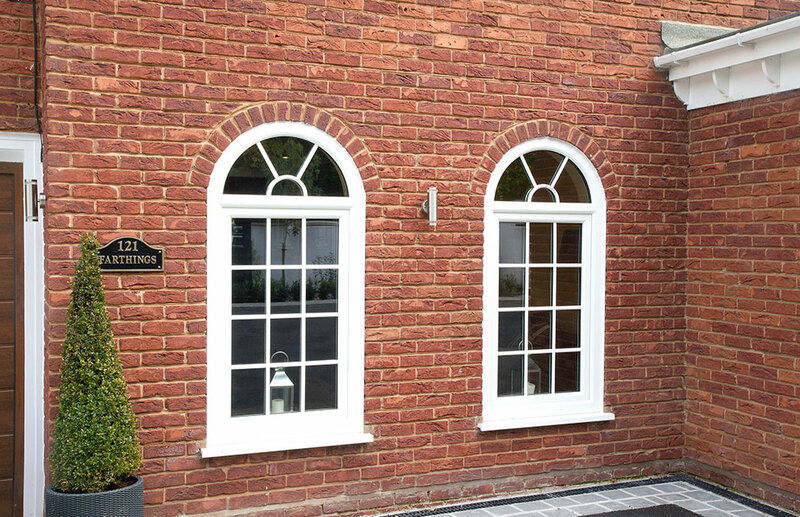 Tilt and turn windows aren’t just useful for cleaning – they are also hugely beneficial in terms of energy efficiency, durability and security. Your home will experience living spaces that stay warm, even when the thermostat is turned up in the height of winter. 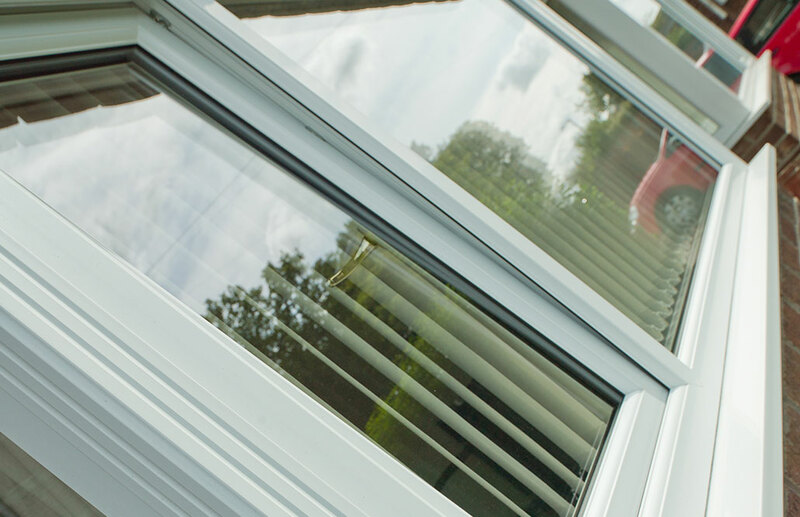 Cold spots and draughts will be reduced, and your home will be far more secure – this is reassuring given that most residential burglaries occur through windows that are in need of replacement. 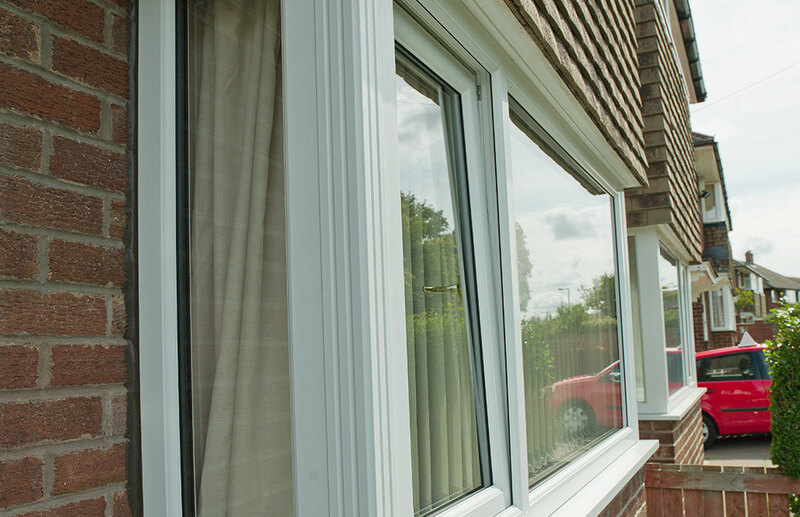 If you live near one of the West Midland’s many traffic links, or are getting fed up with noisy neighbours, then modern tilt and turn windows are the ideal solution. 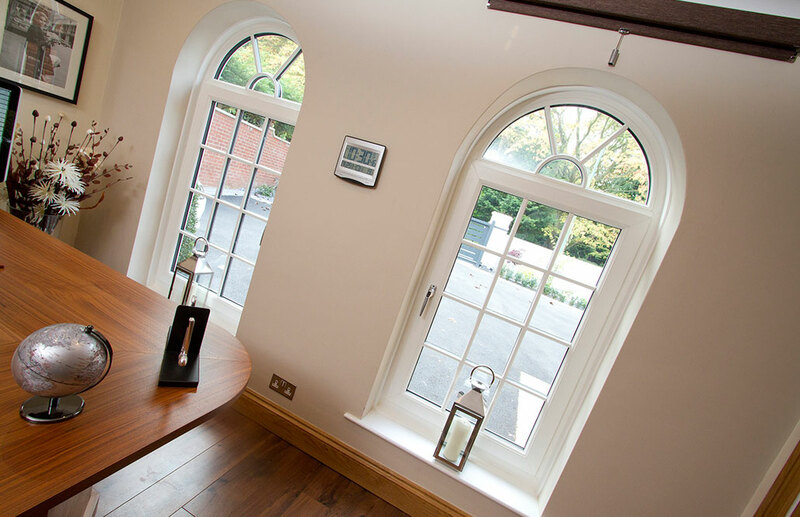 In addition to making maintenance easier and your home more secure, they can also seriously reduce noise disturbance, especially when triple glazed. 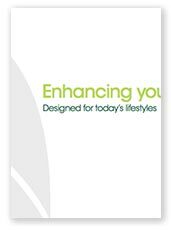 This is particularly useful for families with young children, or rooms that are in need of more peace and quiet, such as offices or living rooms.